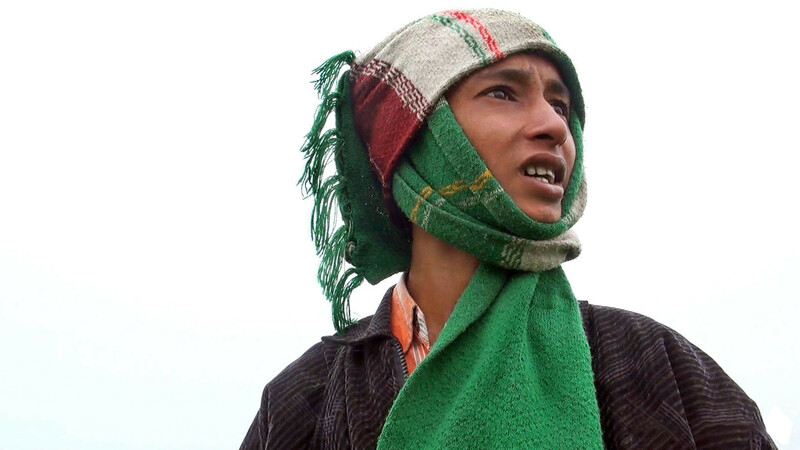 Meet Rubel, a fourteen-year-old boy smuggling rice from India to Bangladesh. He has to cross the river Ganga that acts as the international border. The same river eroded his home in mainland India when he was just four. Years later a fragile island called Char formed within the large river. With his family and a herd of homeless people, Rubel decided to settle in this barren expanse controlled by the border police from the two countries. Rubel dreams of going to his old school in India but reality forces him to smuggle goods to Bangladesh. After a scorching summer, dark monsoon clouds roll in and the river swells up again. We see the edges of the island cracking. “Char may disappear someday but we won’t”, smiles the boy. Born 1964, Calcutta, India. After graduating from the Presidency College, Calcutta, Sarangi joined the Film and Television Institute of India with a specialization in editing. His debut film Tale of Tusu received accolades from many leading international film festivals. Since then he has been editing, writing, directing and producing in both fiction and nonfiction genres. He is also popular among student communities in various film schools as an articulate teacher. Currently he is involved in international co-productions as an independent producer and director. His recent award winning work is an international co-production documentary titled Bilal. The film travelled over 50 international festivals winning 17 top awards. The Tale of Tusu (1997, doc. ), Thirst of God (1997, doc), Living in Fairytale (2004), Ashray (2005), Erosion (2006, doc. ), Bilal (2008, doc), Char… the No-Man’s Island (2012, doc. ).